This model of cap new era of the Heart brand jacking, 24h/24 to wear. 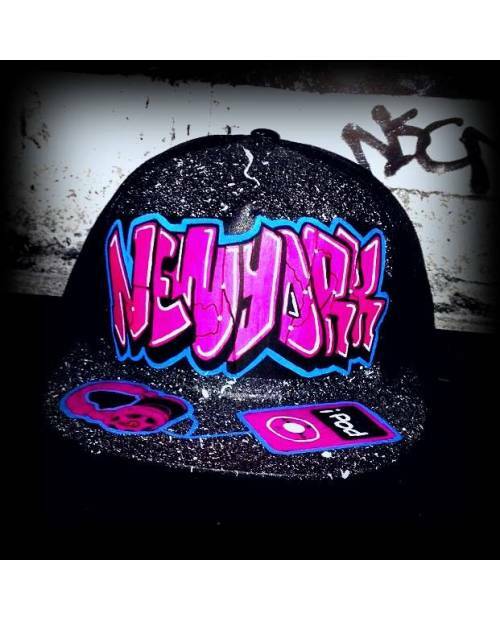 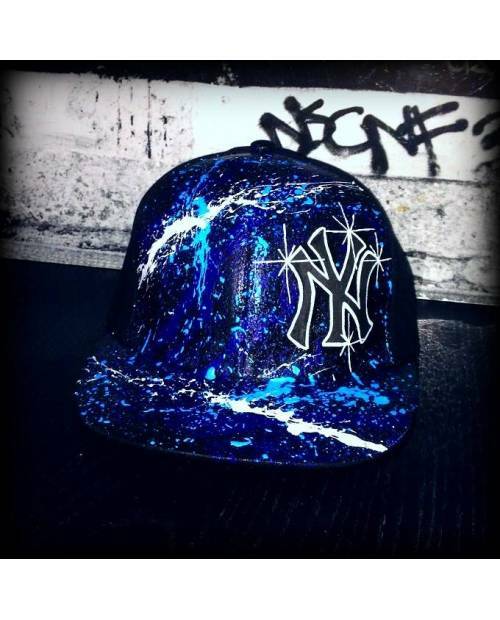 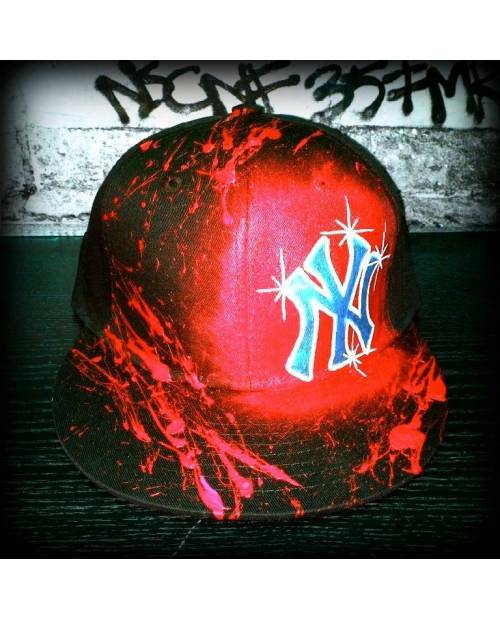 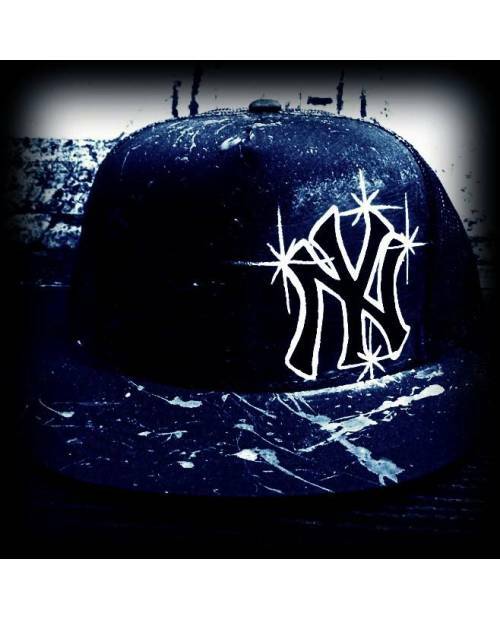 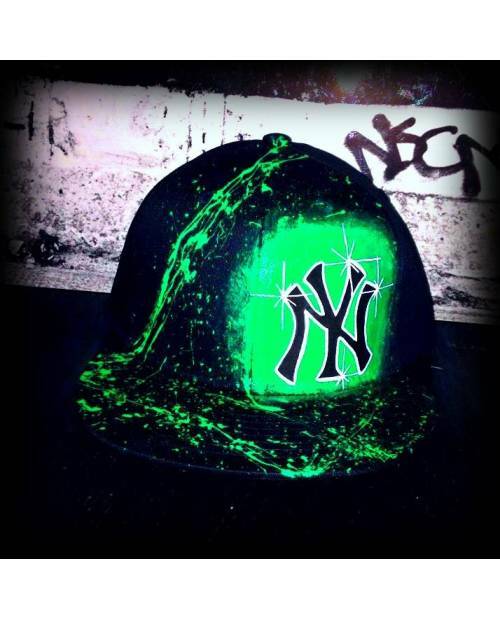 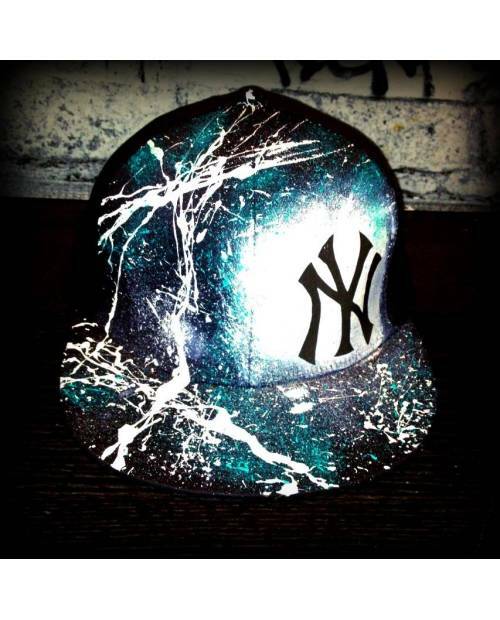 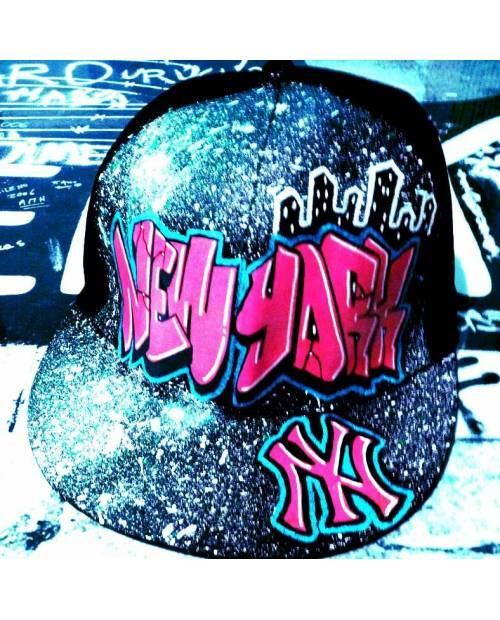 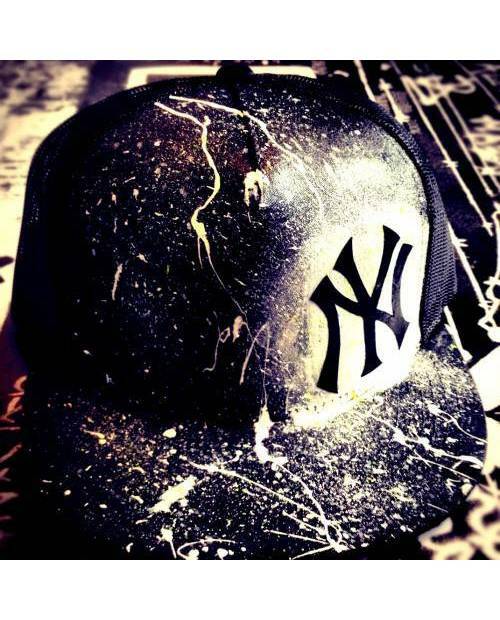 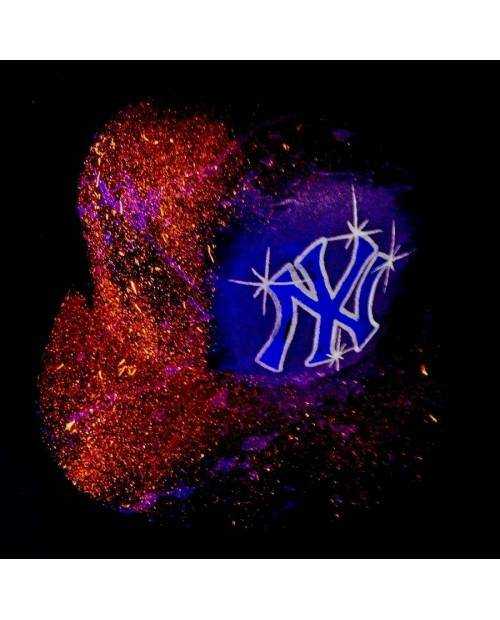 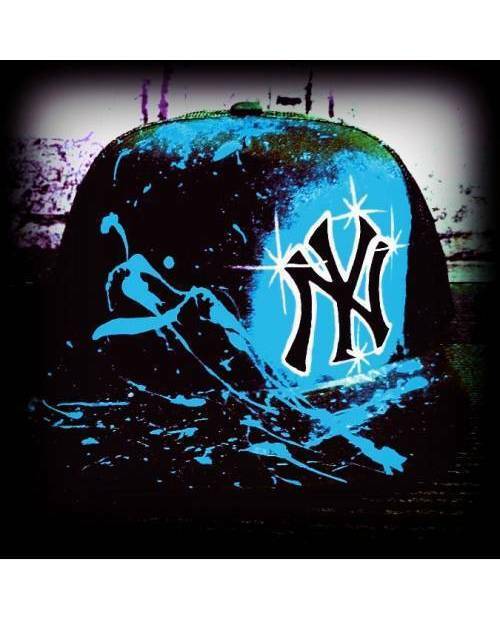 The New York New Era cap is blank at first, then the background is established. 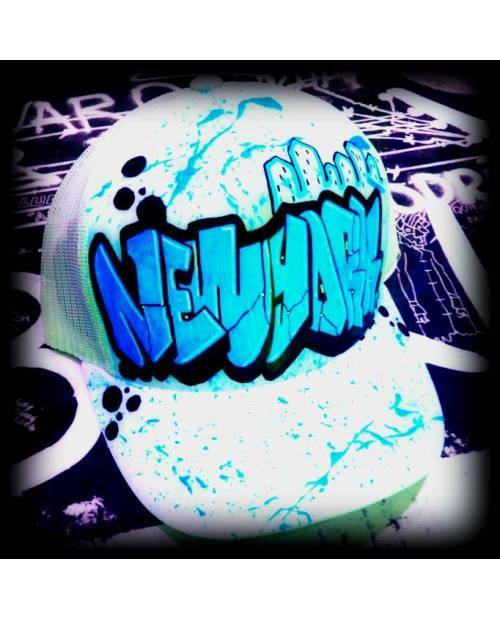 Then graffiti is done. 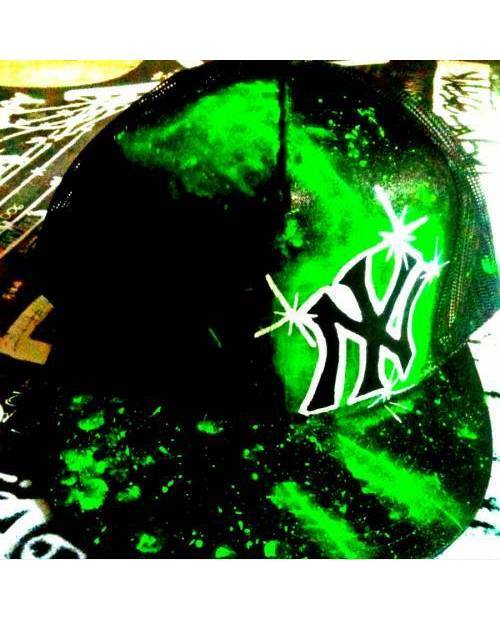 Finally, the fine tuning, such as tasks, the effect is created. 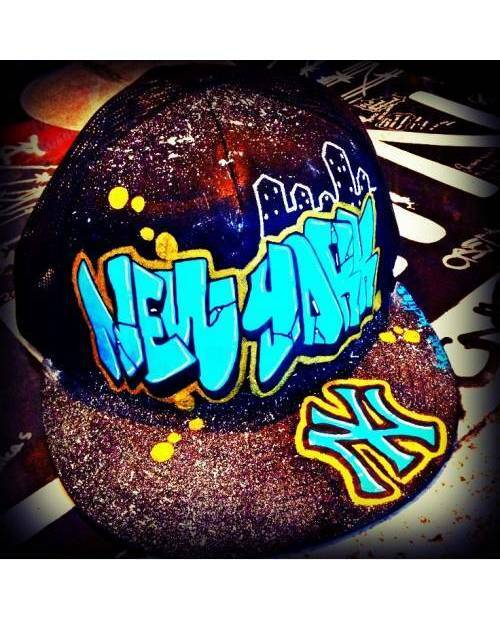 All New York hats were handmade by our designer Arnaud. 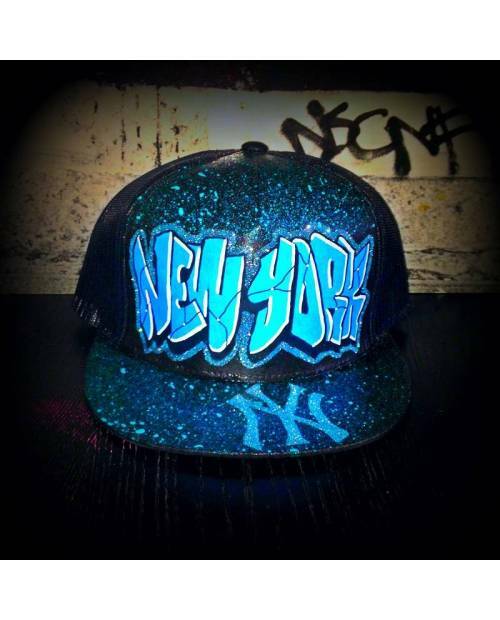 Thus each model New Era cap New York's exclusive, you do not bump into two identical copies! 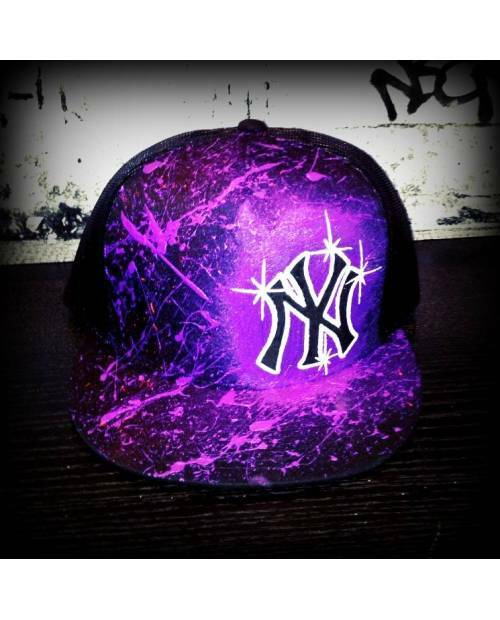 In the customization options above, you can choose more precisely your cap. 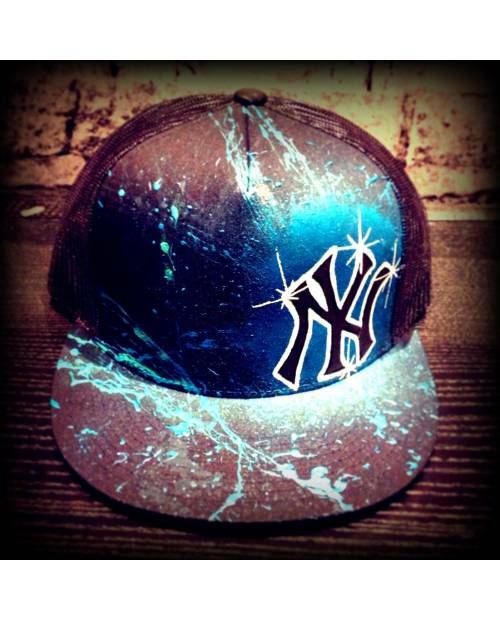 Select the shape model of the New Era cap, text, colors, and you will opt for the cap of your dreams! 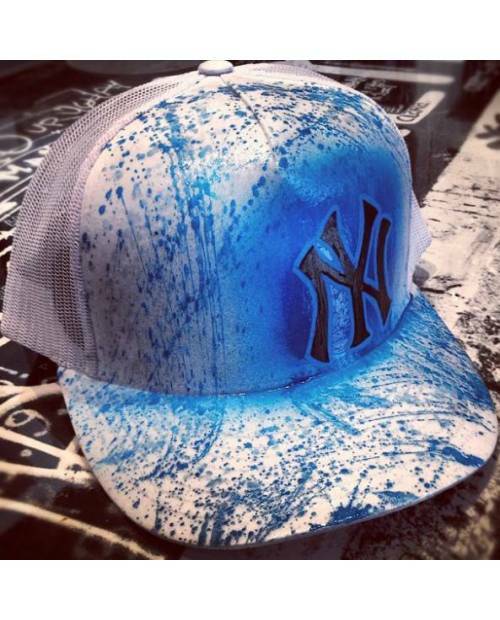 New Era NY washable of course, use a damp cloth for a better life.